Welcome to my textile world!!! What I am up to! 19th / 20th June 2019 A return visit to the Eau Brink Studio in Kings Lynn, Norfolk PE34 4SQ. 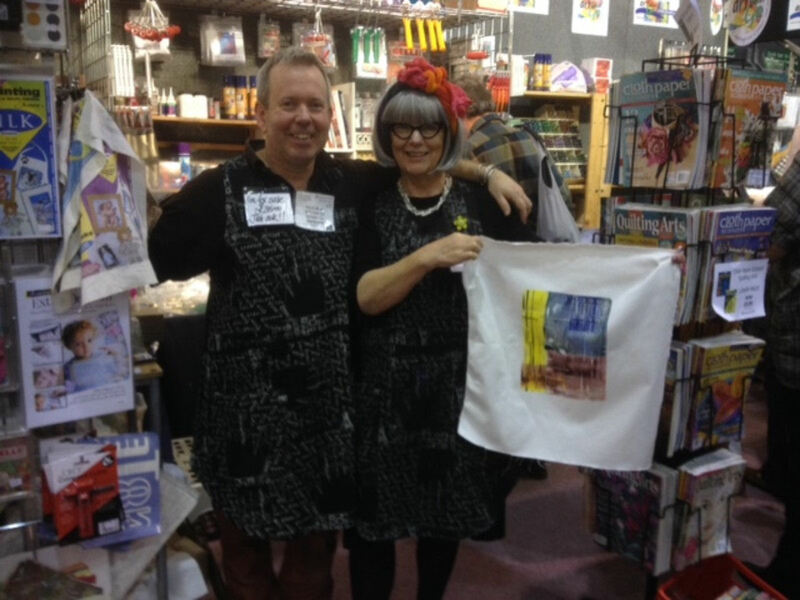 A 2 day course “Print & Make”. 5th / 6th June 2019 A talk followed by a workshop the following day for the Cosby Quilters at Cosby Community Church LE9 1SE. 15th March 2019 – A visit to talk about my work to Bristol Branch of Embroiderers Guild, held in All Saints Church Hall, BS8 3ED at 7.30pm. 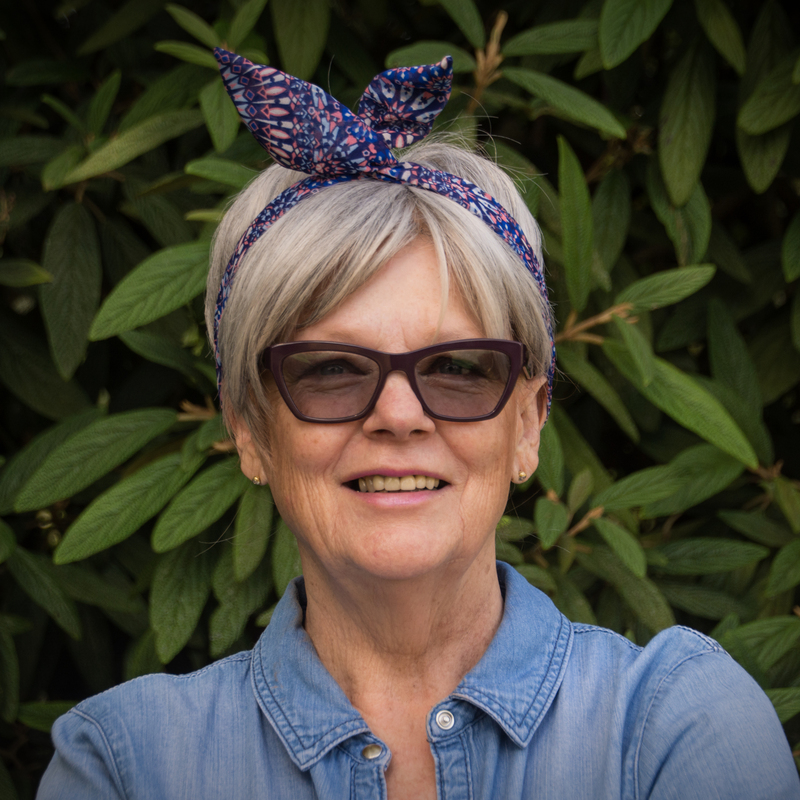 9th February 2019 – Starting 2019 with a workshop at The Jolly Stitcher, in Fareham. See Lynn’s website for full details. Happy Christmas everyone, and a peaceful New Year………….. Here we go into 2019! 22nd – 25th November 2018. – The Knitting & Stitching Show at Harrogate. I will be working on the Art Van Go stand and also Artists in Action, come and see me. 18th October 2018. I am visiting the Craft4Crafters show at Shepton Mallet. I will be demo-ing on the West Country Embroiderers Stand. Come and say hello, Stand G13. 13th and 14th October 2018. I am giving a talk, followed by a workshop at Meon Valley Quilters. The talk is at Waltham Chase Village Hall, Winchester Road, Waltham Chase, SO32 2LX and the workshop is at Rookesbury Hall, Newtown. 15th – 16th June 2018. A 2 day workshop for the Textend Group of Textile Artists at North Kilworth Belgrave Memorial Hall, LE17 0EZ. The first day will be spent printing followed on the Saturday by a making day – either a pinny or handbag. 17th – 18th March 2018 – Talk on the Saturday followed by a workshop on the Sunday for Worthing Saturday Branch of Embroiderers Guild. Meeting at Marriot Scout Hut, Mulberry Lane, Goring BN12 4NT on Saturday and at Steyning Grammar School o n the Sunday. 24th – 26th February 2018. 3 Separate day schools for The Harbour Gallery, Le Boulevard, St Aubin, Jersey. Contact the Gallery for details. followed by a workshop the next day at Trinity Church Hall, Colden Common. 28th January 2018 we will be holding a charity Tea Dance (in aid of Countess Mountbatten Hospice) at Colden Common, Community Centre, SO21 1UU from 2.30 – 5pm. Please phone me on 01489 860324 for tickets and more details. 2018 print workshops. I will be running a variety of print workshops in Fareham, Eastleigh and Chandlers Ford. 3rd December 2017 I will be at the Ashcroft Art Centre, Fareham, it is the Christmas Fair and I will be running 2 card workshops. Contact the Centre for details. 24th – 26th November 2017. Knitting and Stitching Show, Harrogate. I will be demonstrating with Art Van Go on the Friday, Saturday and Sunday, come and say hello. 30th September 2017 Off to Farnham Maltings festival of textiles. 8th/9th September 2017 off to Wolverhampton to do a talk and workshop for Wolverhampton Embroiderers Guild, Tettenhall Wood Institute, WV6 8NF. 6th September Ashcroft Art Centre, Fareham Play Day, we are going to have fun printing. please see their website for details on how to book. 10th – 13th August 2017 Festival of Quilts at NEC Birmingham, I will be exhibiting with Caroline Bell. Our stand number is Q1A11. Come and say hello! 3rd May 2017 – Fair Oak Art & Crafts Society at Village Hall, Shorts Rd, Fair Oak. 30th April 2017 – Ashcroft Arts Centre, Fareham. PO16 7DX. 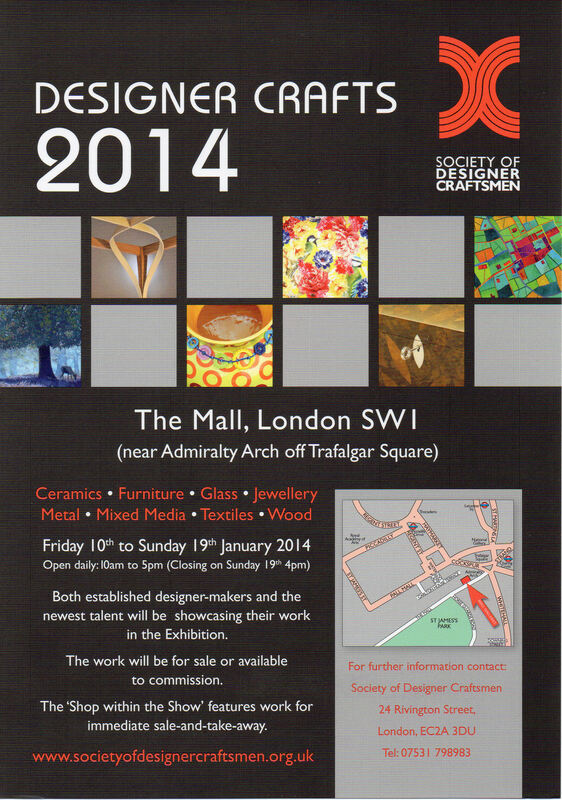 A one day exhibition and sales event – A celebration of textiles. 1st March – 5th April – I am running a 5 week course on printing at the Ashcroft Centre, Fareham. PO16 7DR. Please contact them direct if you are interested in signing up for this fun but instructive course. 9th – 10th December 2016 – Christmas Gathering at Art Van Go in Knebworth. Please come along and see me. 24th November – 27th November 2016 – I will be at the Knitting & Stitching show in Harrogate. Demonstrating on the Artists in Action stand and taking part in an exhibition called “Impressions” with the Marks & Stitch Textile Group. 5th October – 9th October 2016. Once again I will be at the Knitting & Stitching Show, Alexandra Palace, London. This year I will be taking part in an exhibition called “Impressions” with the Marks & Stitch Textile Group. I will also be selling my pinnies, hand bags, book covers etc on stand TGB9 with Caroline Bell. 18th September 2016 – Canford Needlework Fiesta at Hamworthy Recreation Club, Magna Road, Wimborne, Dorset. BH21 3AP. I have a stand and I will also be demonstrating using gellie plates, please come and say hello! 10th February Talk for Wessex Quilters – 7.30pm at King Harold Court Community Room, King Harold Court, Winchester. 4th -5th December Rums Egg, Romsey – Christmas Table Top sale. An exhibition at Romsey Abbey – work by Graduates from Eastleigh College, led by Susan Chapman. 7th October – 11th October – Knitting & Stitching Show at Alexandra Palace, London. Saturday 26th – Sunday 27th September . Off to Leicester to the Big Textile Show. This is the 3rd year for this show and gets better each year. Going with Caroline Bell and Anne Moore. If you are in the area come and see us. July 17th Artist in Action at Art Van Go, see above. July 23rd – August 25th Sit Harold Hillier Gardens.SO51 0QA As a member of Zeronine Textile Artists I am very excited to be taking part in an exhibition here. Open every day from 10am – 5pm, I will be stewarding on Thursday 24th Sunday 26th July, 13th August and then from 19th every day until 23rd August. If you can’t make it on these days but would like to see me give me a ring on 07551224491 and I will do my best to get there! August 3rd – 4th workshop in Purley, Croydon. August 22nd – 31st Hampshire Open Studios at The Granary, in Owslebury, Hampshire SO21 1LU. Details of opening times will be on the Hampshire Open Studios site.